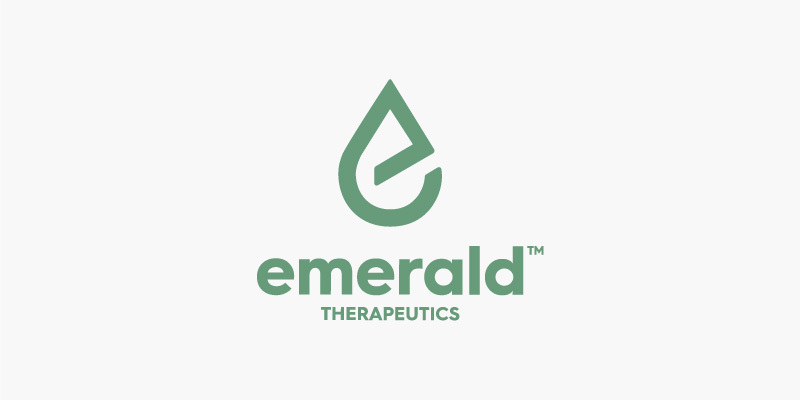 Emerald Health Therapeutics, Inc. (TSXV: EMH; OTCQX: EMHTF) (“Emerald”) is a Licensed Producer under Canada’s Access to Cannabis for Medical Purposes Regulations and produces and sells dried cannabis and cannabis oil for medical purposes. A vertically integrated, seed-to-sale enterprise, Emerald has combined core competencies from decades of experience in pharmaceutical innovation with large-scale agriculture expertise. Emerald’s multi-phase expansion plan is timed for massive scaling to meet demand from the legalized adult-use recreational cannabis market, which began on October 17, 2018. Emerald owns 50% of Pure Sunfarms, which is converting a licensed existing 1.1 million square foot greenhouse in Delta, BC, and is in commercial production. It owns Agro-Biotech, a Québec-based licensed cannabis grower, which is completing a 75,000 square foot indoor facility. Emerald has also entered into hemp chaff purchase agreements in 2018 and subsequent years. Emerald’s team is highly experienced in life sciences, product development, large-scale agri-business, and marketing and is focused on developing value-added cannabis-based products with potential wellness and medical benefits.